We’re back! After a week off we’re coming back with some more must-have tracks to add to your collection. 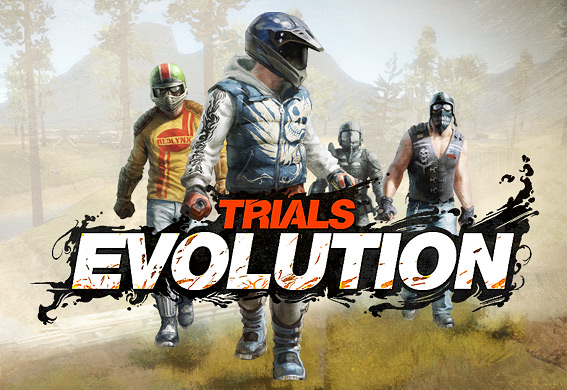 We’ve got two great Trials HD remakes plus two tracks that look and feel like they were made by RedLynx. We’re also looking for feedback, so be sure and hit the jump to let us know your thoughts. You can pretty much count on one thing with Trials Tuesday: if it’s a quality remake of a Trials HD or Trials 2 SE track (and we know about it) we’re going to post it. Skiboda was kind enough to re-create Upwardly Mobile, and in two flavors! 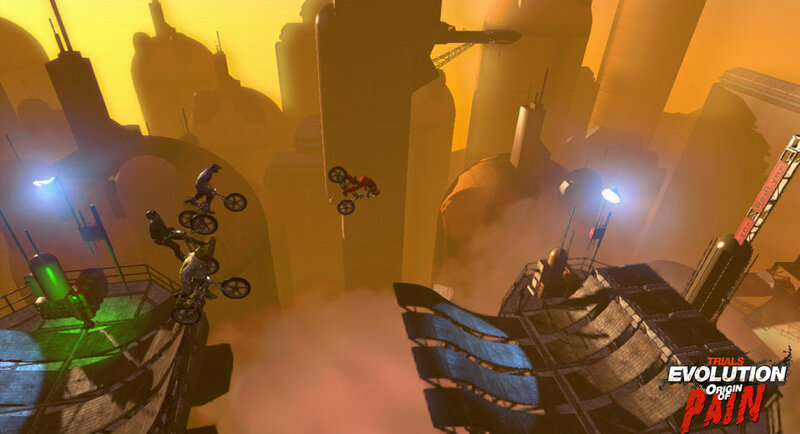 He has released both a Trials and a Supercross version of his reimagination on the Trials HD track. It’s a platform-perfect recreation of the original with dilapidated surroundings. It’s a great reimagination that gives this track a bit of extra flavor. Compare it to the original here. There’s a certain amount of talent involved to make feel fluid, have a lot of ambiance, and yet not feel that either are forced. RedLynx has perfected this over the years, and there are a few really great user tracks that truly show that amount of perfection. The Hatchery is one of those. It’s fluid with a lot of fine details and it all comes together in an experience that feels professionally done. Hey, speaking of Trials HD remakes, check out Technique by xMotionSickness. This track wins our “Best Use of A Warehouse Full of Tractor Tires” award, just as it did with the original. Compare it with the original here. And speaking of RedLynx-quality tracks, be sure to take Victim of Arson for a spin. Creator jook13 gets it; he knows what sort of physics objects and ambient effects can make a great track without feeling like it’s overdone.